 Callendar Pharmacy provides a free private and personal review to help our customers manage and understand their medication better. If you feel you could benefit from a review of your medication you will find the meeting with the Pharmacist relaxed, helpful and informative.Our Medicine Management service will be of particular benefit to those customers who take multiple medications on a regular basis, perhaps treating several different medical conditions. A Medicines Management Review is an ideal opportunity for both you and Callendar Pharmacy to discuss your overall medication needs in a friendly and informal way in a private consultation room within our pharmacy. For a free Medicine Review speak to our Pharmacist or contact us.